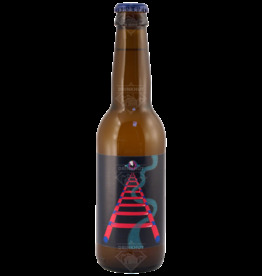 Mazarin from Omnipollo has won the Gold Medal at the Stockholm Beer and Whiskey Festival. A delicious Tropical Pale ale. 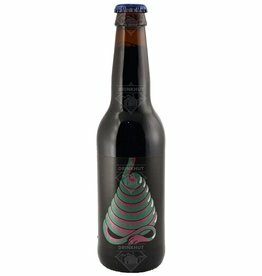 Selassie from Omnipollo is an Imperial Stout. An amazing Imperial Stout made from Ethiopian coffee and vanilla. Awarded 100 points on Ratebeer. 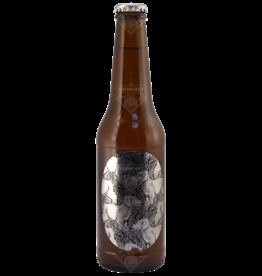 The beer Omnipollo Noa Pecan Mud is brewed by Omnipollo in Stockholm in Sweden. 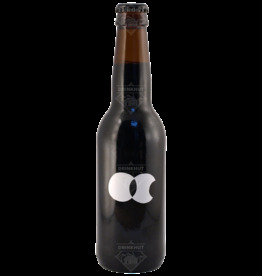 Gimbagagompa Coffee Vanilla Granola from Omnipollo in Sweden is an Imperial Stout. It is highly recommended for fans of this style. 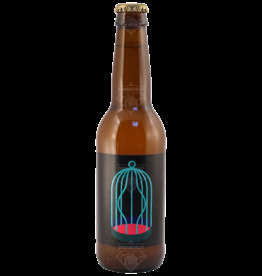 Hilma from Omnipollo is a "Vanilla, Flippin Burgers, Fries" IPA. It sounds like a mouth full but the beer is top. Perikles from Omnipollo is their Pilsener. Made using oats and wheat. 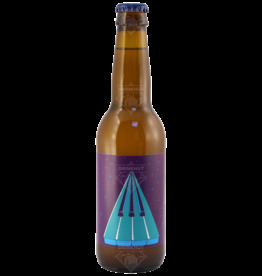 Arzachel from Omnipollo is a Session IPA. At 3.5% alcohol it is a nice thirst-quencher in warm weather. 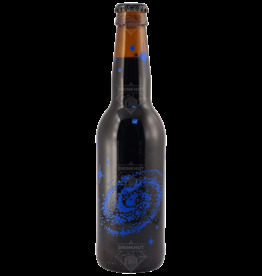 Hypnopompa from Omnipollo is an imperial stout brewed with 100 kg of marshmallows and Tahitian vanilla beans. 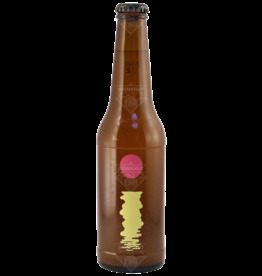 Aurora from Omnipollo is an India Pale Ale. The beer is very fresh and super fruity. 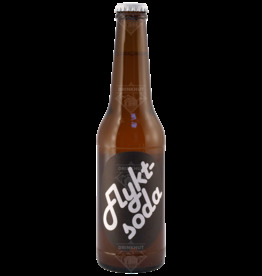 Flyktsoda from Omnipollo is a beautiful IPA from the far north of Europe. 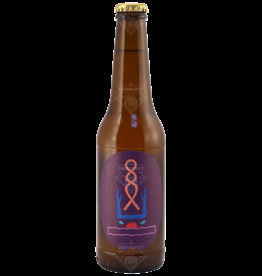 Mackaper from Omnipollo is an American Pale Ale. The beer is brewed with one third each of Barley, oats and wheat. Together with the Mosaic and Galaxy hops this is a surprisingly exciting beer. Omnipollo's Fatamorgana is an Imperial IPA. The beer is brewed with Wheat and Oats. A bitter and dry beer. Covered in Puppies from Omnipollo is a Double IPA. The beer is very fruity.